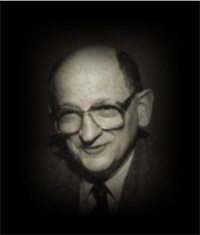 Otto Kernberg, MD, is a psychoanalyst and professor of psychiatry at Weill Cornell Medical College. He is most widely known for his psychoanalytic theories on borderline personality organization and narcissistic pathology. Director of the Personality Disorders Institute at the New York Presbyterian Hospital, Westchester Division, and Professor of Psychiatry at the Weill Medical College of Cornell University. 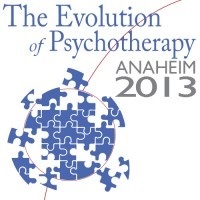 Dr. Kernberg is a Past-President of the International Psychoanalytic Association. He is also Training and Supervising Analyst of the Columbia University Center for Psychoanalytic Training and Research. 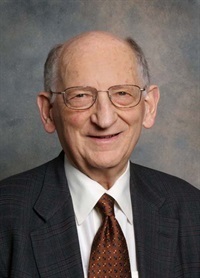 Dr. Kernberg is the author of twelve books and co-author of twelve others. 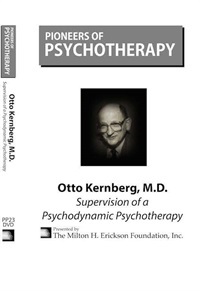 His most recent books are Psychotherapy for Borderline Personality: Focusing on Object Relations and Handbook of Dynamic Psychotherapy for Higher Level Personality Pathology.